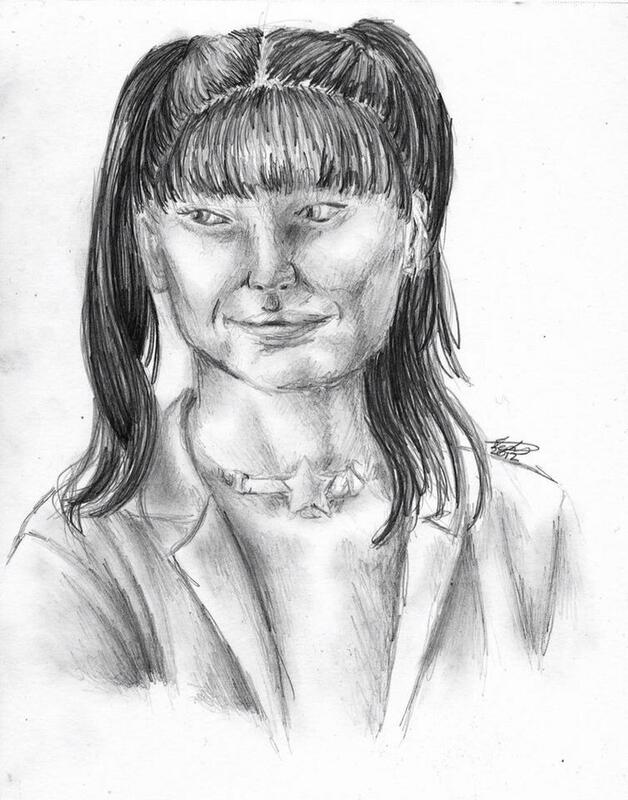 Allegedly supposed to be Abby from NCIS. This is Truly the End of All Things. Superman vs. The Statue of Liberty.